stock here. 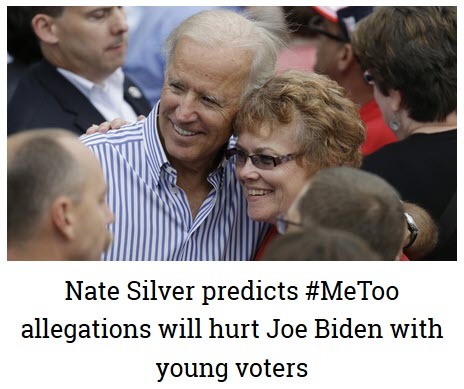 It's funny how lots of folks are pointing out all the Creepy Joe stuff that we have been pointing out for years. I think the Dems know that they desperately need to place several "cards", being black, muslim, female, probably throw in a gay card too. Biden is "too white" and he is going to be a spoiler for the Dems. But the pro-Biden spin is that his actions are "simply" a me-too thing. And NOT A GRABBY child pedo thing. There are too many very clear video's out there. news….saying she has never seen him do anything wrong…..horrible massive lie…..unless she never watches TV. 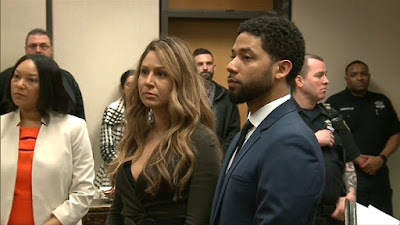 Chicago police released several reports and investigations, before the corrupt Judge had their documents "sealed" while also lying to say that sealing them was a requirement. And I find it amusing that this fake blond lawyer insists on showing cleavage. Maybe the female judge is gay? What a twisted society. "sealed". You can find them here. 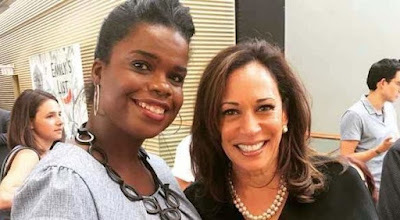 Funny that Kamala Harris, who introduced an anti-lynching bill, and then the Smollett poorly contrived lynching and race war fuel came out and was exposed, is all buddy buddy with the fat corrupt judge who had her direct report perform her dirty work. Jackson says in a statement that the criticism of Foxx is "unreasonable, unjustified and politically motivated." And talk about the need to Defund......NPR is about as National, and the Fed is Federal.